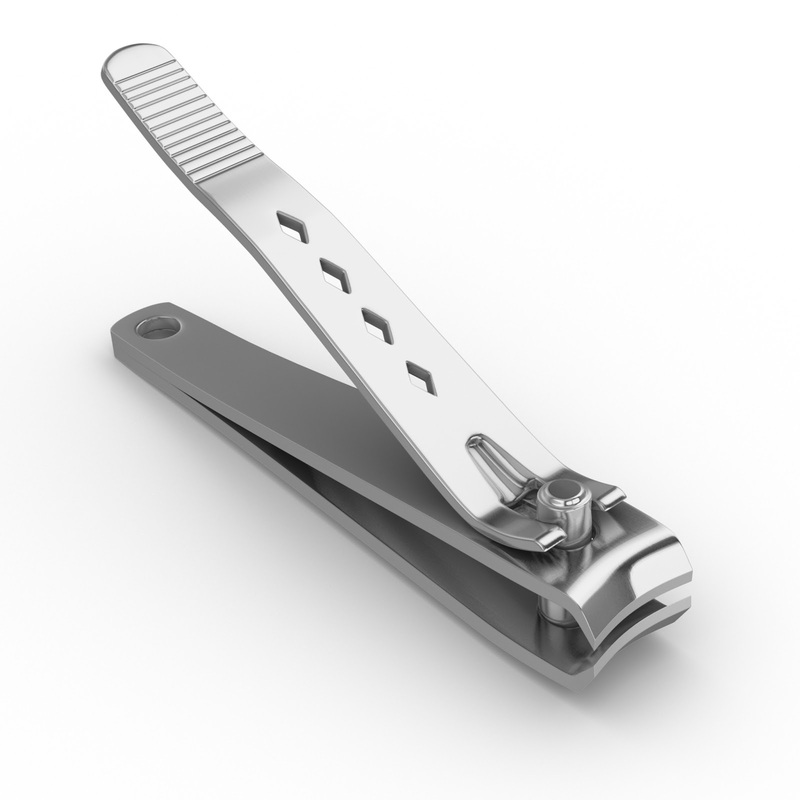 LIFETIME GUARANTEE – The last nail clippers you will ever need! 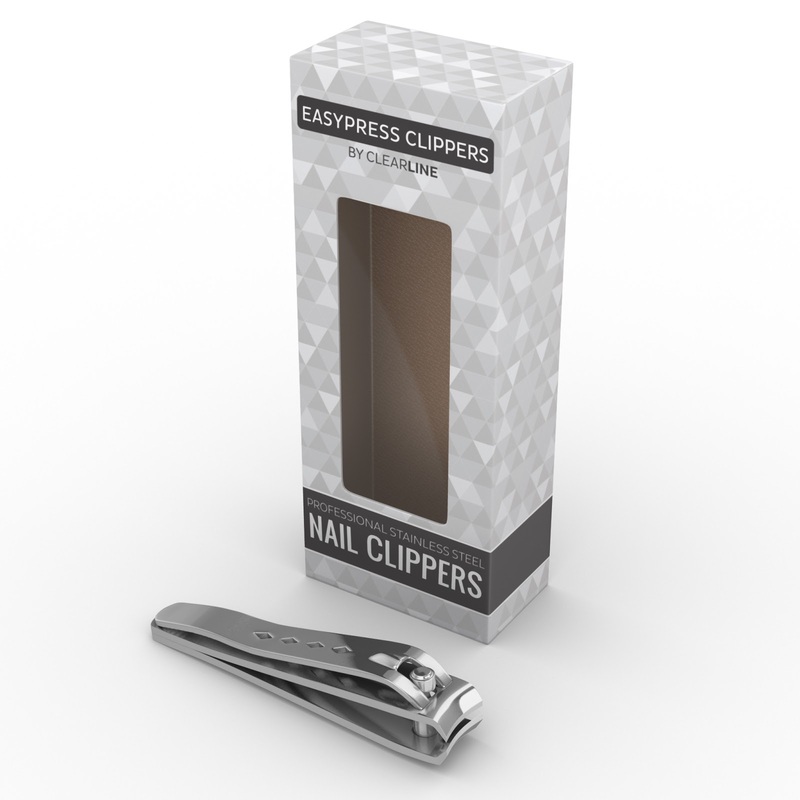 Easy Press Nail Clippers come with a lifetime money back satisfaction guarantee. NO RUST STAINLESS STEEL – Crafted with durable high quality stainless steel that is guaranteed to NEVER RUST. Having a good pair of nail clippers in my bag is a must. I work with my hands a lot during the day, and I tend to get broken nails quite often. Because of this, I like to keep clippers on hand with me in my purse that way I can easily clip away the broken nail, and prevent any other breakage. Plus it keeps my nails looking well groomed and polished. These pair of clippers are nicely designed, and fit in the hand perfectly. They are fantastic when it comes to cutting nails. One snip and the job is done. These are sharp and make nice clean cuts. They don't cause any splitting of the nail at all. These are a very nice, good quality pair of nail clippers. They have a permanent home in my purse!